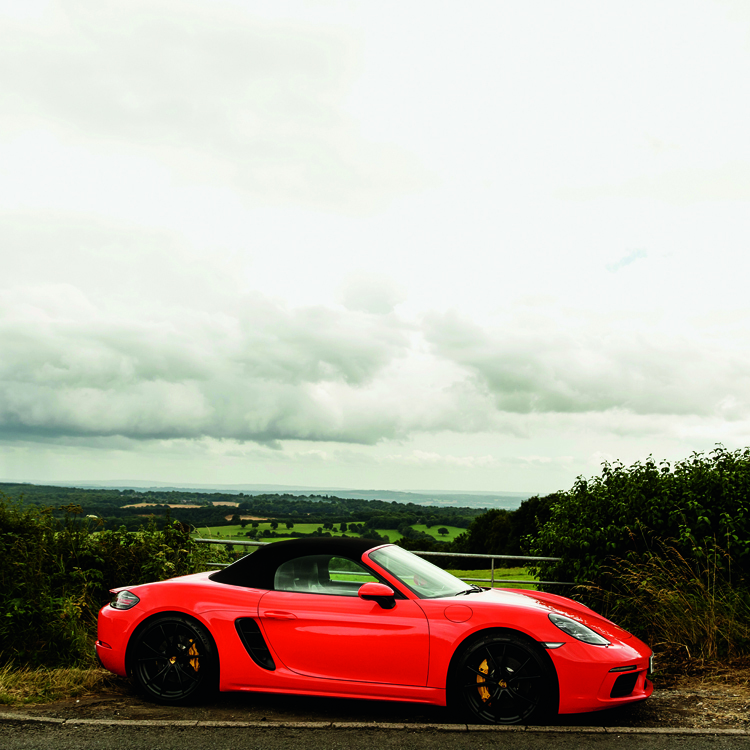 Motoring journalist Chris Hall puts the Porsche Boxster S 718 through its paces in the Kent countryside. It must be tough, being put on a pedestal. It’s the price of success – expectations are raised, and people start using words like “benchmark” when they talk about you and sometimes, the weight of past triumphs is so pressing that even a great performance feels inadequate. Won the league three years in a row? Fantastic. Pat on the back, tea and cake all round (that’s how footballers celebrate, right?) But you’d better not come second next year. Pity, then, the team behind the current Porsche Boxster. 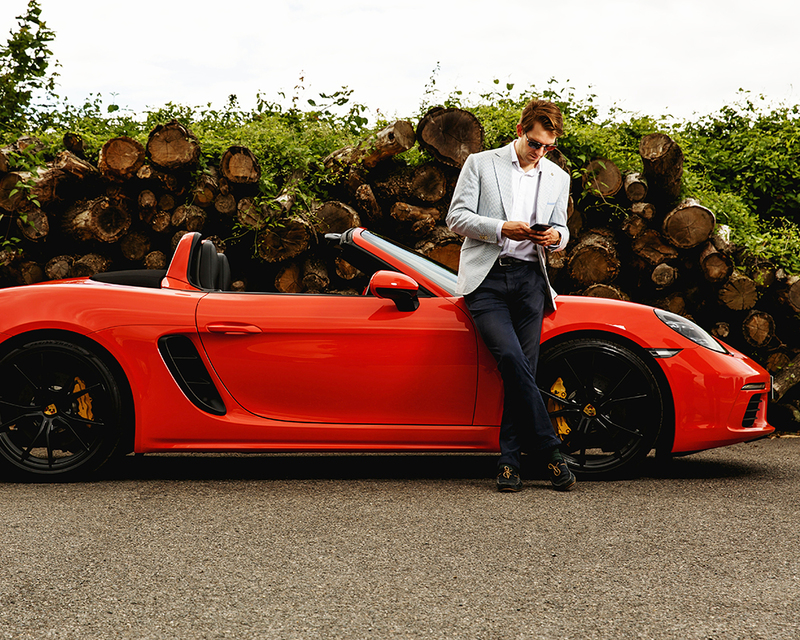 legs, it seems, the Boxster has ruled the roost among sports convertibles. For 2016, however, a couple of Big Decisions were taken that rather shifted the goalposts for the fourth edition of this all-conquering car. litre engines, replaced by a four-pot turbocharged unit. to confuse things. It already had an internal-use three-digit model number, like all Porsches (982); this is an extra bit of detail. It’s intended to hark back to the original Porsche 718, a four-cylinder racer from the 1960s, by all accounts a successful but pretty obscure piece of Porsche history. So how was this going to affect the character of the Boxster? I had a couple of clear days and some quiet Kent roads to find out. Picking the car up, my first impressions were pretty good. 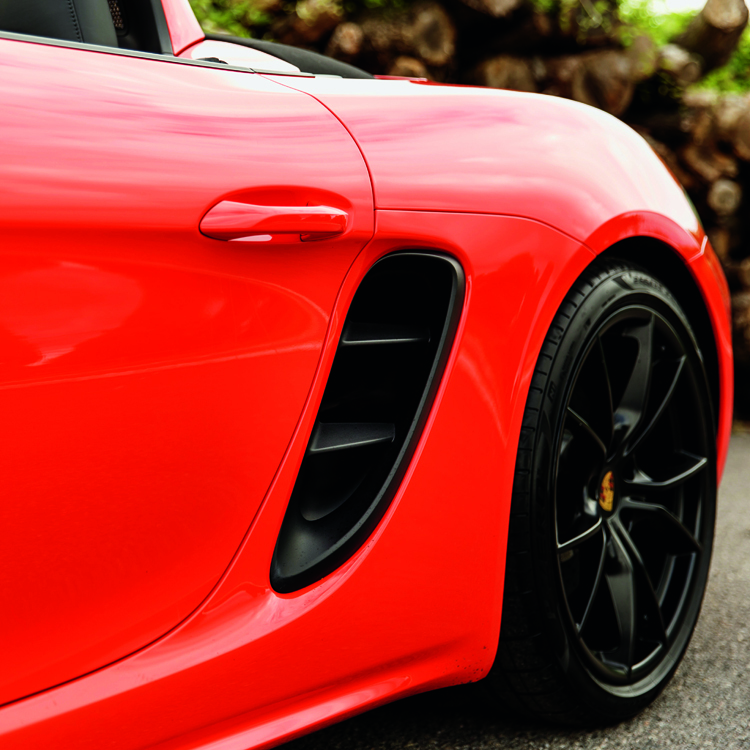 I think the Boxster looks are better than ever – it has come a long way since the big-eyed, soft- nosed days of the 986. 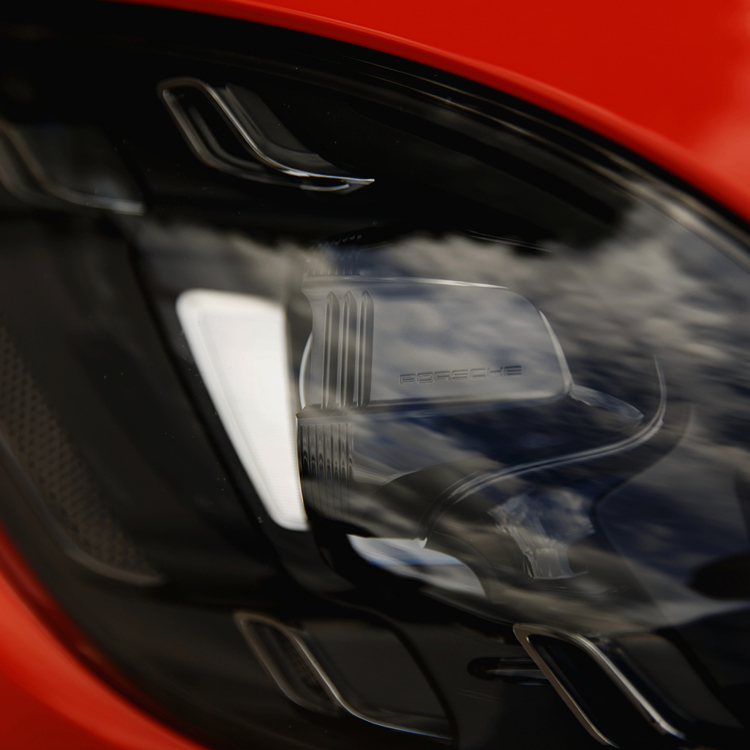 The front lights and grille are keen, enthusiastic without being steroid-pumped with aggression, and there’s a waspish feel to the rear. Moreover, the one in front of me is bright orange with black wheels and yellow brake calipers. It looks like a box of fireworks. Happily, that is not a misleading impression. a car that doesn’t care for its leash. 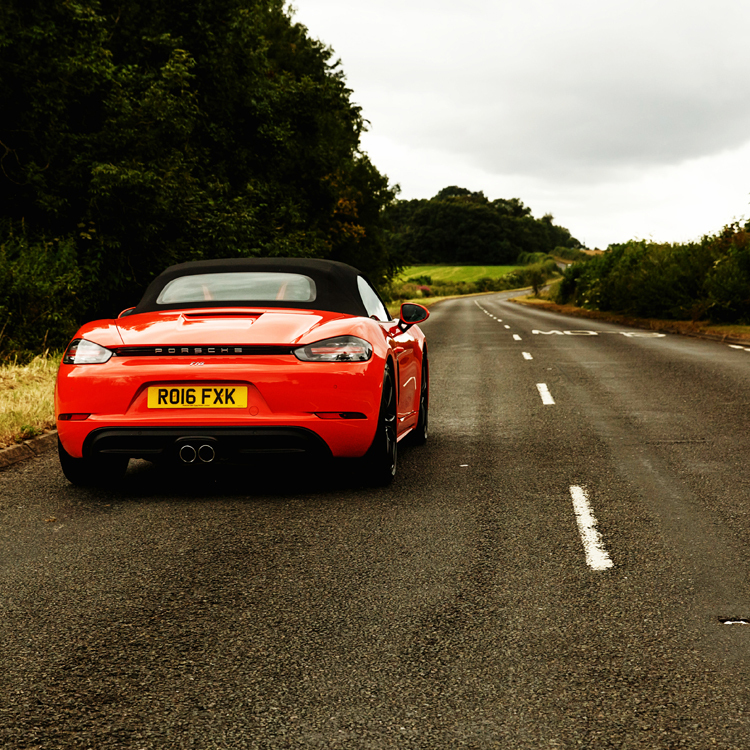 Or, as Porsche should describe it, a recipe for cackling wickedly down B-roads. Oh my, this is a fun car. Paddle-shift automatics are fine for buying the throttle in a straight line and pretending you’re an F1 driver, pulling up gear after gear in seamless acceleration. But this manual, with its short travel and springy clutch, feels even more racy. 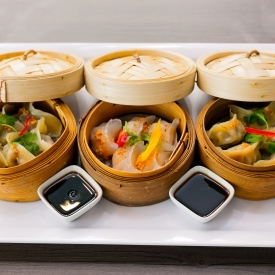 2nd-3rd-4th and back again is all you really ever need, and it does not get dull. Doing a little bit of a circuit between Biggin Hill, Tunbridge Wells and Brands Hatch, it’s apparent that the 718 doesn’t need perfect conditions to do its thing. 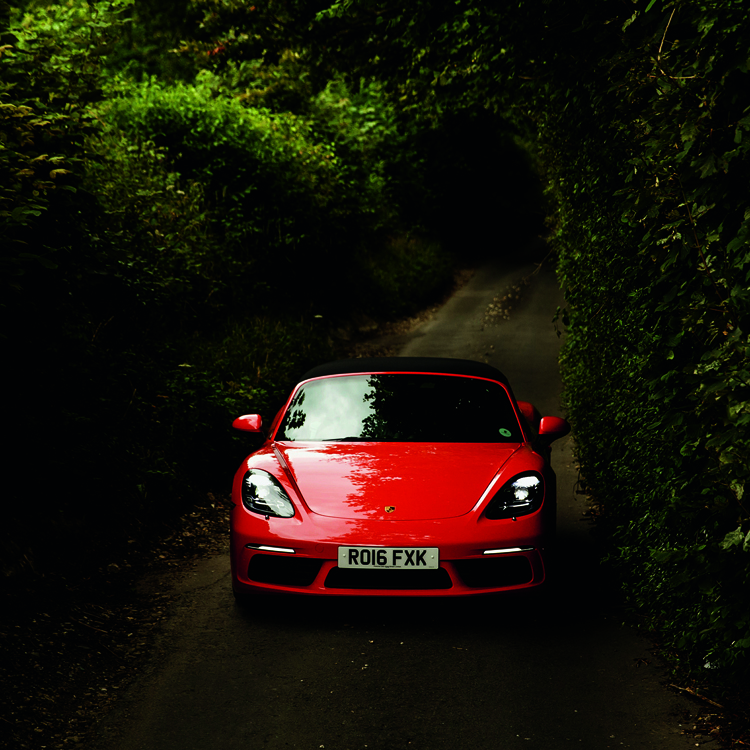 I cycle these roads and some of them aren’t great, but the Porsche – which is by no means woolly – absorbs bumps and bad surfaces with aplomb. The best balance I found was to have the Sport Chrono dial (a neat little rotary switch on the wheel) in Sport Plus, and keep the dampers in their softer setting, but even in the stiffer mode, it’s bearable. The driving position and visibility reward involved driving quite upright, but combined with the very direct steering it lets you really place the front wheels exactly where you want them. You’ll be too involved to sit back and notice the interior, at least for probably the first month, but when you do you’ll see it’s typically well put together. Porsche manages to walk the line between generic, intuitive controls and doing everything their own way, so it’s easy to use with small details that stand out – the way the navigation display pops into the dash of its own accord when you’re following directions, for example. We need to come to the elephant in the room though – that engine. It should be obvious by now that Porsche has lived up to past successes in terms of handling and looks, but what about the most important bit? 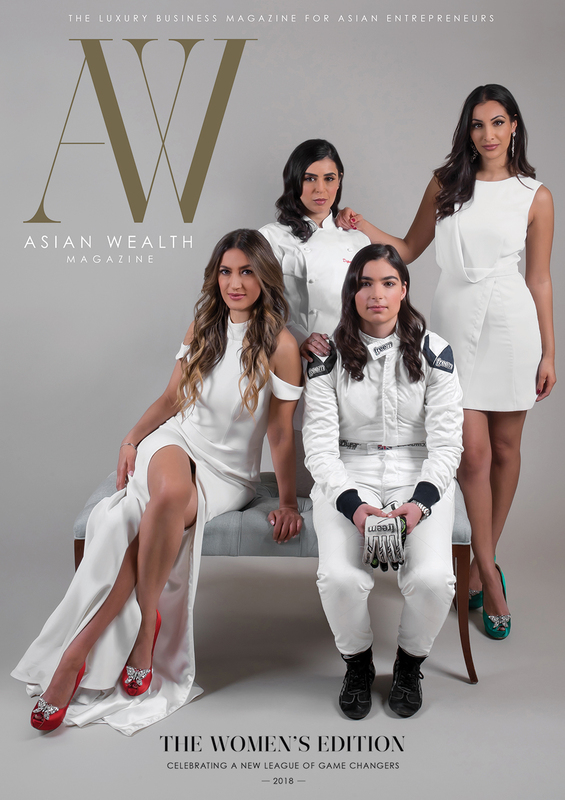 The turbo is noticeable – kicks in around 2500 revs – but once it’s there, it’s there to stay, and that mid-range from 2nd to 4th is blessed with power. the noise. Try as you might, you can’t make four turbocharged cylinders sound like six natural ones, and the 718 does not make one of the all-time great engine notes. It sounds like an angry lawnmower at times – at others, just plain angry. It snaps and bangs a bit but can’t hide the fact it isn’t particularly musical. The good news is you’re probably having too much fun to notice. as a whole. And with the roof up, it’s less obvious. The silhouette with the roof up is smooth, and it feels oddly “proper” to have a canvas roof in this age of transformer-esque metal lids. 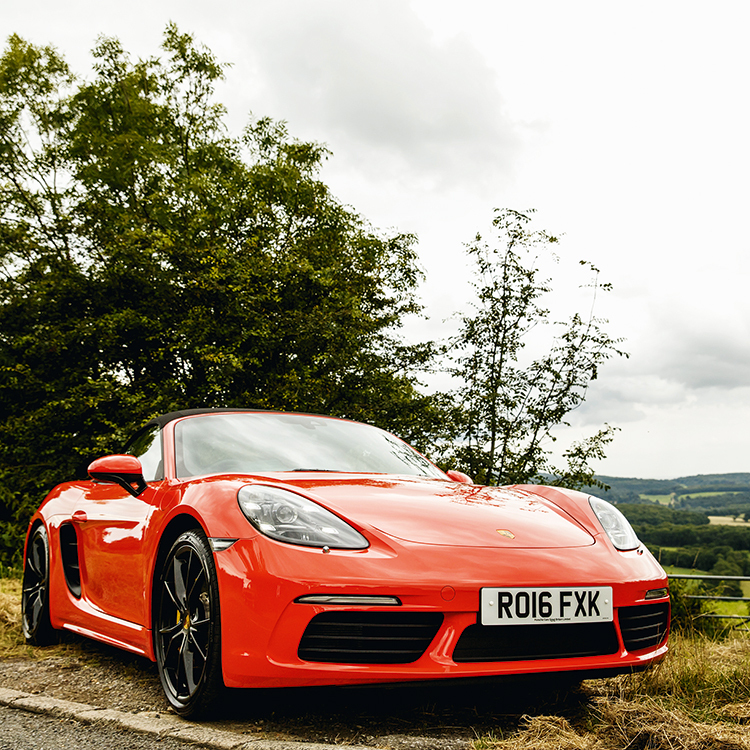 But the sun shone the entire time I drove the 718 – and if that isn’t a sign, I don’t know what is.